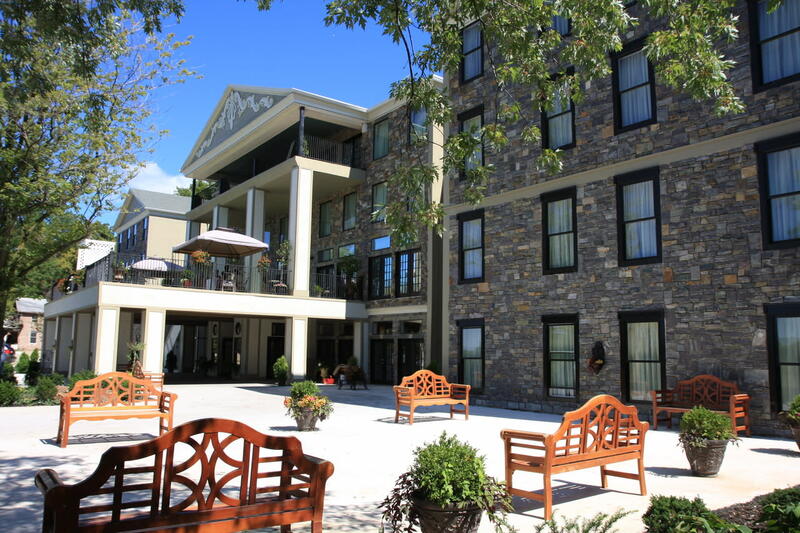 Located in the quaint Village of Lewiston, the Barton Hill Hotel & Spa combines the charm and comfort of a historic country inn with the service and amenities of a luxury boutique hotel. 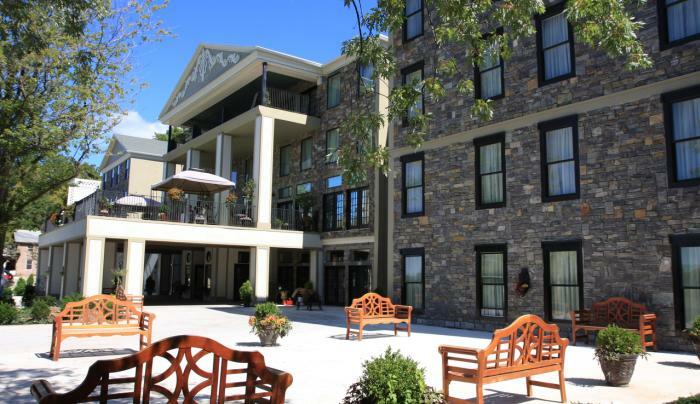 This hotel and spa is only minutes from the Niagara Falls State Park and includes luxurious accommodations and exceptional personal service in a serene location. The Barton Hill Hotel & Spa overlooks the lower Niagara River and is perfect for a romantic getaway or a business retreat.